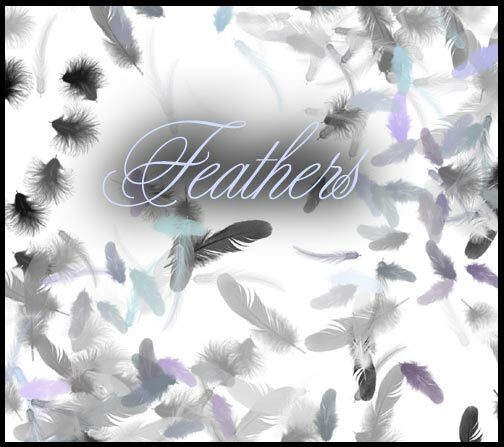 Was messing around in photoshop after being inspired by ~kitsunedajfox and came up with these feather brushes. I thought they were cool, so I figured I'd share them. They are best applied using a shape dynamic, scatter, and color dynamic presets.